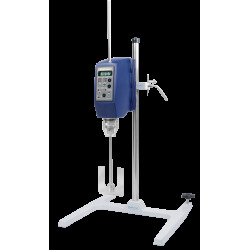 Heavy-duty overhead stirrer features digital display of speed and torque, adjustable chuck up to 10 mm (⅜”), quiet and maintenance free. Available in three configurations: Universal 30 - 3000 rpm, Ultra Torque 12 - 1800 rpm, and Ultra Speed 40 - 6000 rpm. 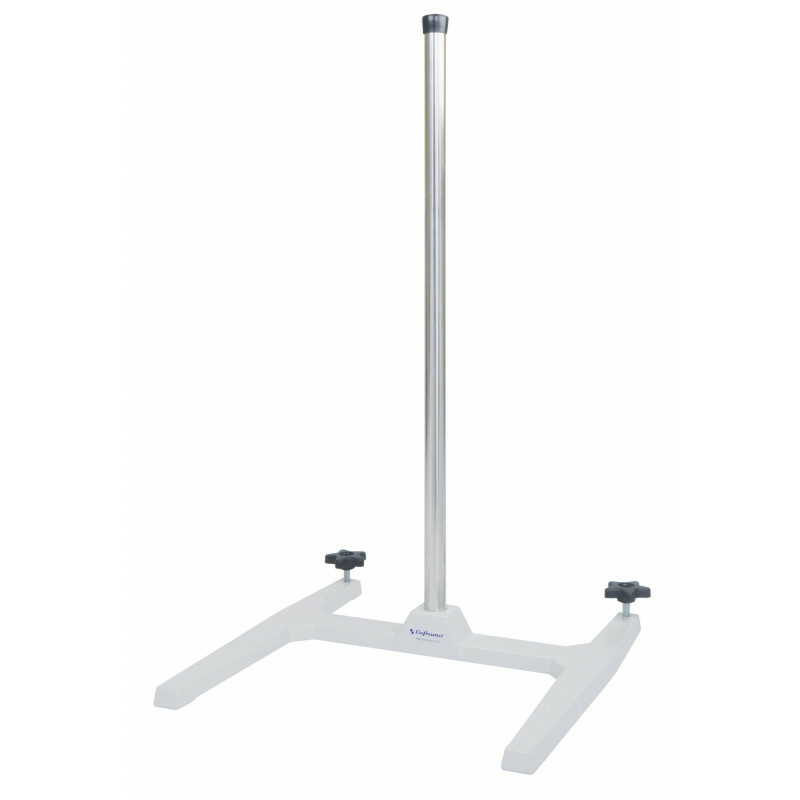 Lab Dispersion Shafts are designed for chucks mounting or are for use with lab air motors with sleeve attachments. 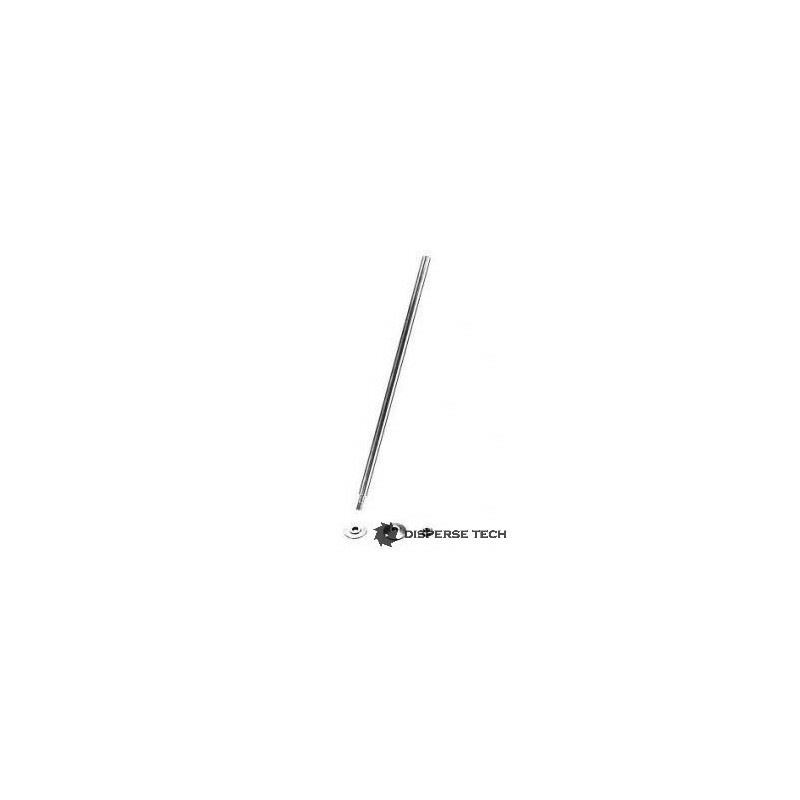 The shaft is supplied with an adaptor for blades with a 1/2" center bore. 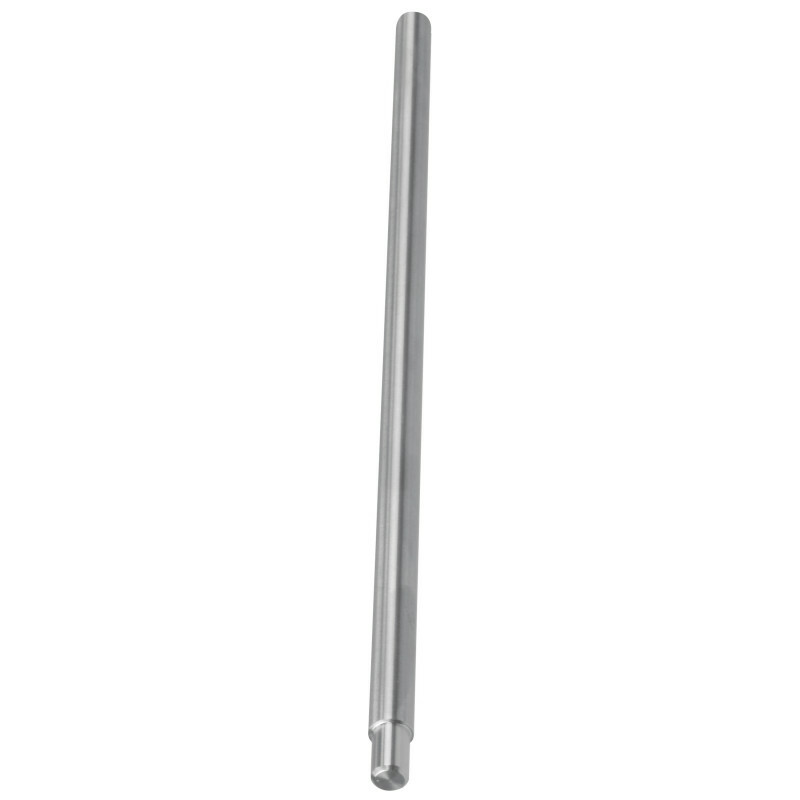 Shafts over 1/2" diameter are machined to for use with a 1/2" chuck. WARNING: Shaft may bend if blade is not immersed in fluid when mixer is turned on. 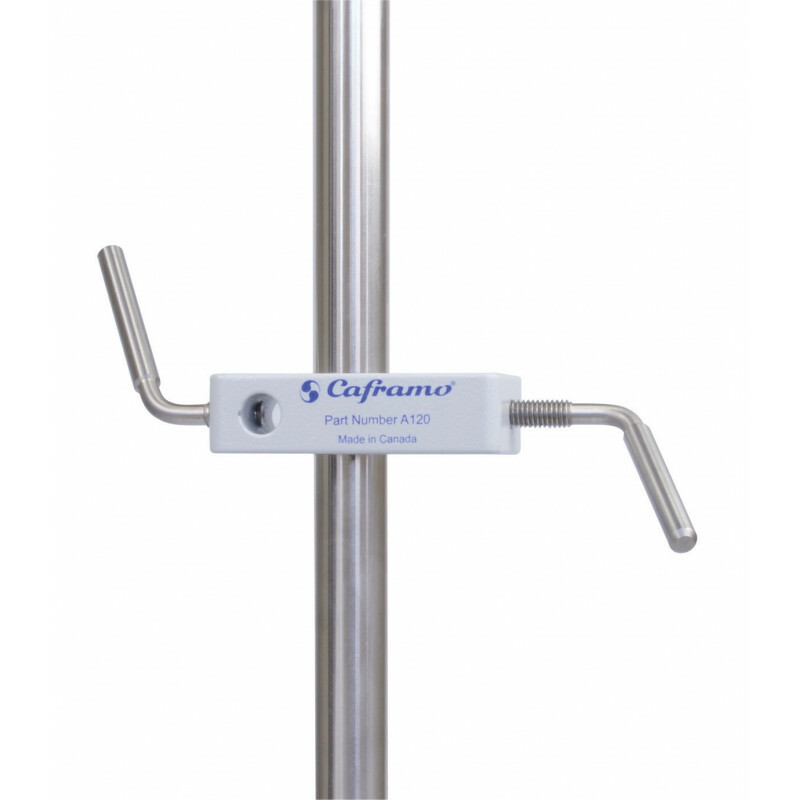 Caframo’s heavy-duty stirrers are designed and engineered specifically to meet the continuous demands of heavy industrial use. The heart of the BDC line is the high performance Brushless Direct Current (BDC) motor. A unique two speed transmission provides incredible amounts of power. 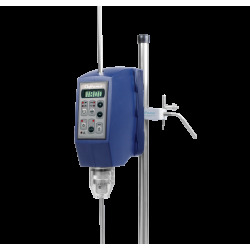 Caframo stirrers are quiet, dependable, maintenance free and ideal for continuous use. 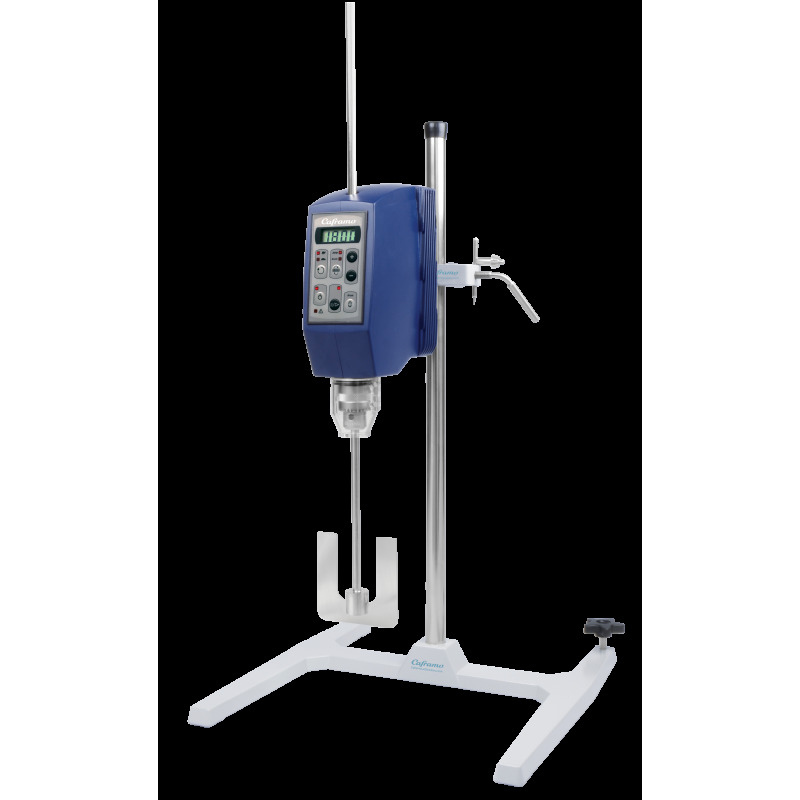 Included in each purchase: Overhead stirrer motor, chuck, chuck guard, chuck key, support rod, power cord, manual in four languages (English, French, Spanish and German), calibration certificate and three year warranty. Expect to be impressed!